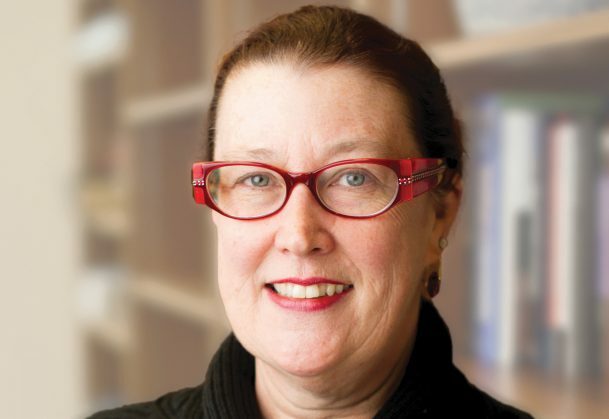 Moffitt’s research on the development of antisocial behavior has been highly influential both in the clinical treatment of childhood conduct disorders and in the courtroom. In 2010, Moffitt’s research on antisocial behavior in adolescence was an integral part of the United States’ Supreme Court’s Graham v. Florida ruling, which established that sentencing a juvenile offender to life in prison without parole for a non-homicidal crime constituted “cruel and unusual punishment” in violation of the Eighth Amendment. As one of 2,337 members of the National Academy of Medicine, Moffitt will provide analysis and advice on critical public policy decisions in health, science, and medicine. She also serves on the Advisory Council of the National Institute on Aging at the US National Institutes of Health.